In international route developments, Hong Kong Airlines details its plans for San Francisco service; Delta will increase London Heathrow capacity next year with bigger aircraft; Virgin Atlantic will put 747s onto two U.S. routes; Lufthansa moves into Airberlin markets; Norwegian adds an ultra-long haul low-fare route; Hawaiian switches code-share allegiance to Japan Airlines; and American and United alter their Cuba services. Delta is making some changes to its London Heathrow service next year, giving it a lot more capacity from key hubs. 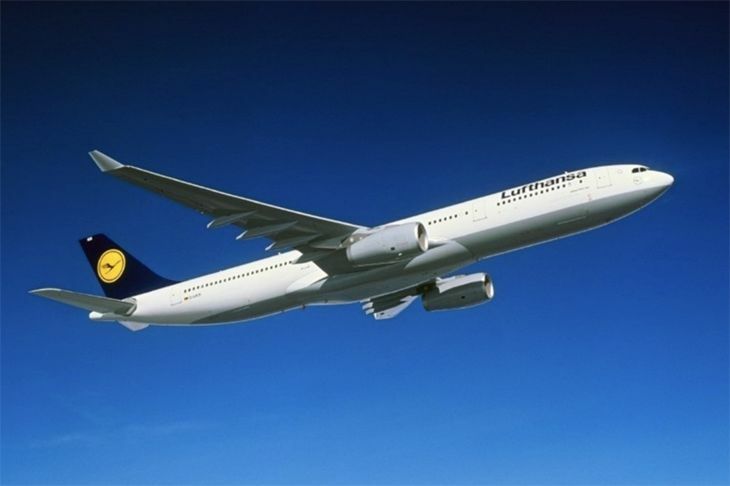 The company said that effective March 24, it will change equipment on its LHR routes out of New York JFK, Atlanta and Detroit from the current 208-passenger 767-300s to 293-seat Airbus A330s. 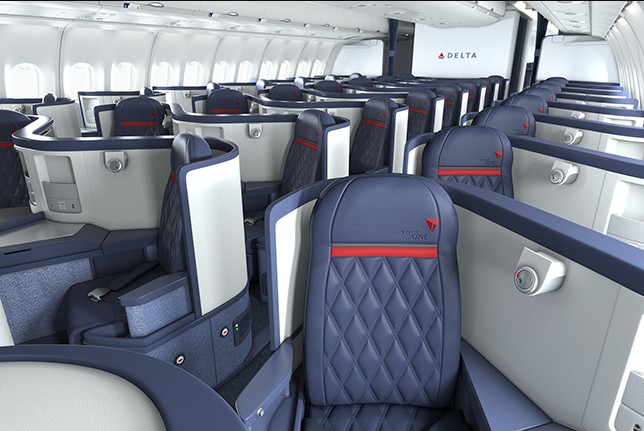 Delta One flat-bed seats in the A330s have that herringbone layout with aisle access for all. Delta will also slightly alter its JFK joint venture schedule with Virgin Atlantic; the current schedule of five Virgin and three Delta flights a day will change to six Virgin and two Delta departures. While Delta recently publicized some new Europe routes it is adding in 2018, it did not publicize some that it is dropping. That includes seasonal summer service from New York JFK to Moscow Sheremetyevo and to Stockholm Arlanda, and from Philadelphia to Paris CDG. Meanwhile, Virgin Atlantic also has some good news for fans of the fast-disappearing Boeing 747. On March 26, Virgin will put a 747-400 onto its daily Manchester-Atlanta service twice a week, increasing to three a week May 26. And on May 22, it will start using a 747-400 on four of its seven weekly JFK-Manchester flights. The other flights on both routes use A330s. What is the world’s longest route operated by a low-cost airline? As of this week, it’s London Gatwick-Singapore, just launched by Norwegian – its first route to Asia. The carrier is using a 787-9 to fly the 6,764-mile route (12 hours 45 minutes) four times a week, with one-way base fares starting as low as 150 pounds ($201) (plus lots of fees, of course). 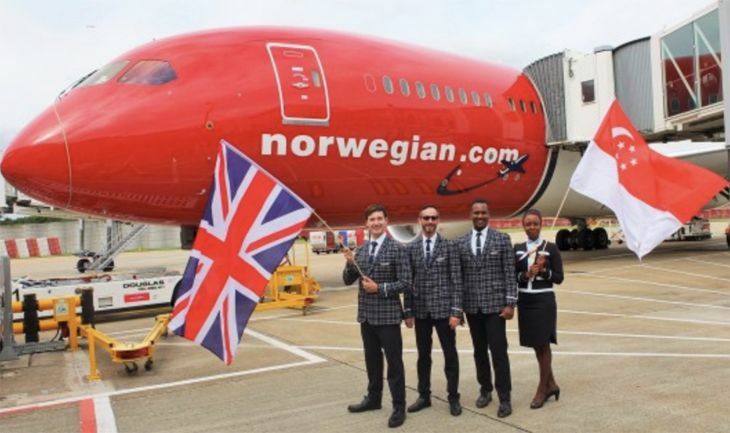 Norwegian flies to London Gatwick from several U.S. cities – most recently adding Denver-Gatwick and Seattle-Gatwick flights. Hawaiian Airlines and Japan Airlines have announced a new code-share partnership that starts March 25, subject to government approval. “The two carriers also intend to establish a joint venture designed to provide even more choices, convenience and enhancements to the traveling public to/from Japan and beyond to multiple Asian markets,” Hawaiian said. Specific code-shared flights and routes haven’t yet been announced, but Hawaiian said its passengers will have “full access to Japan’s domestic network,” including Nagoya, Fukuoka, Sendai and Aomori. The pact also includes reciprocal mileage earning and spending on code-shared flights, as well as mutual airport lounge access. Hawaiian is moving into JAL’s Terminal 2 at Tokyo Narita to facilitate easy connections. The deal also means the end of Hawaiian’s code-sharing partnership with ANA. U.S. carriers continue to adjust their Cuba services as they get a better handle on consumer demand for flights to the island nation. American Airlines plans to terminate its daily Miami-Cienfuegos E175 flights on January 7, and United has applied for government approval to increase its service from Houston Bush Intercontinental to Havana from weekly Saturday-only flights to daily frequencies. It didn’t specify a start date for the increase.